I previously won three RCC awards in 2017, three in 2016, and one in 2010 for work at Word&Way, Churchnet, and EthicsDaily.com. But this year marked the first time Word&Way has been recognized overall. 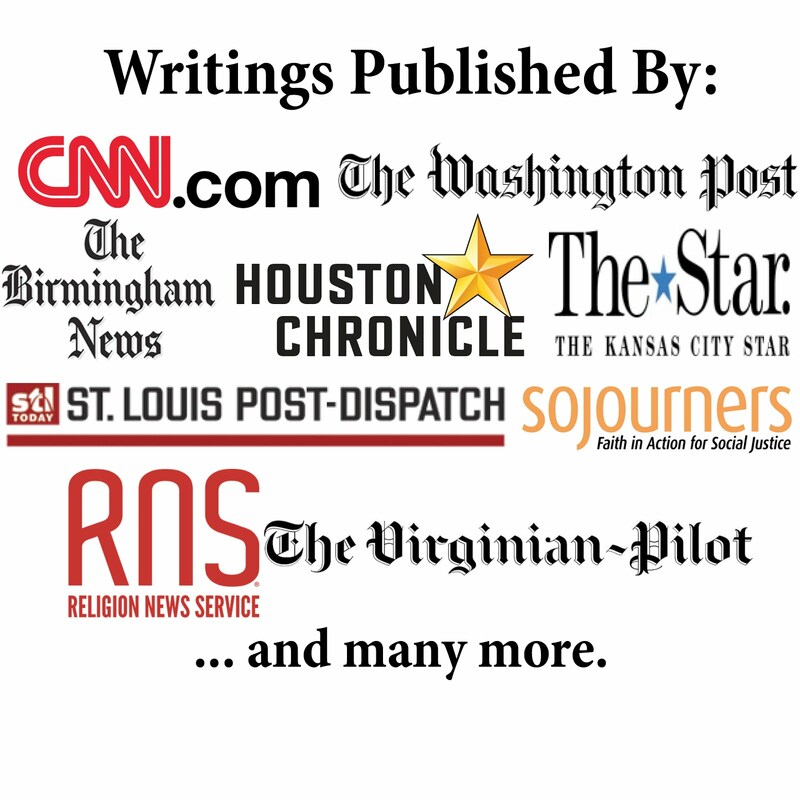 I'm thankful to everyone who supports our award-winning journalism: simplechurchgiving.net/wordandway.